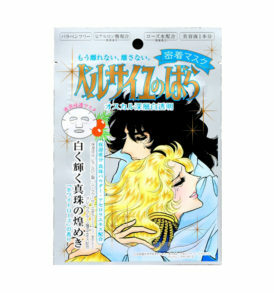 The Rose Of Versailles Facial Whitening Mask is a brightening Japanese sheet masks. 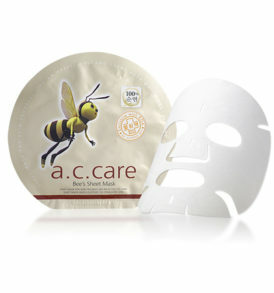 The mask is made of feather-soft, 3-layered microfiber rayon sheet that adheres to the natural contours of the face and holds more serum than ordinary sheet. 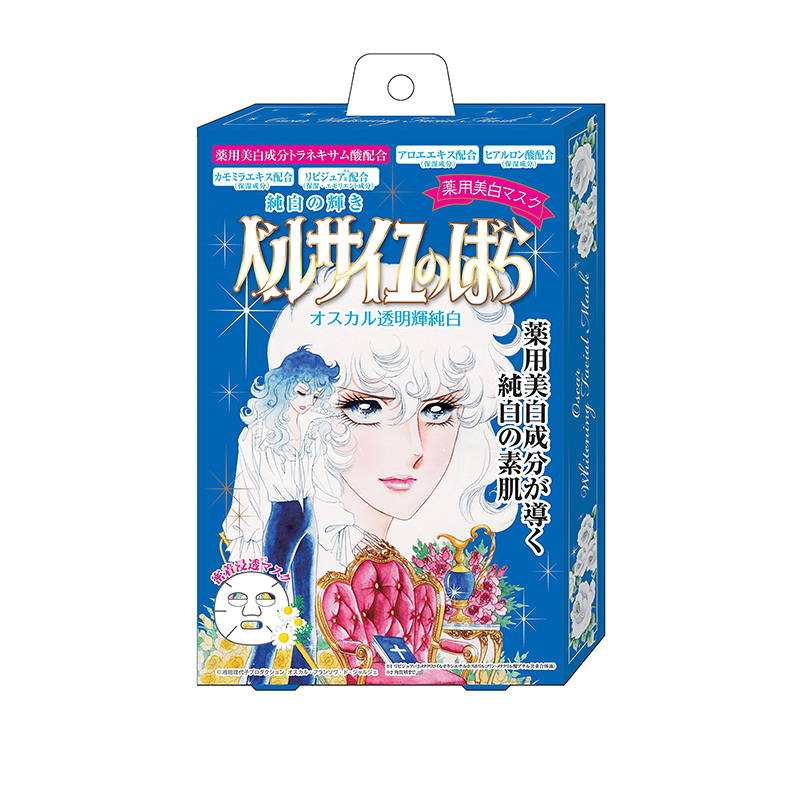 It is infused with a serum medicated with tranexamic acid to target sunspots. 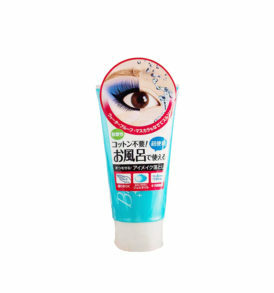 A blend of aloe vera, hyaluronic acid, German Chamomile, and Lipldure moisturizes and improves skin elasticity to maintain smooth, firm skin. It leaves the skin plumper, firmer, and more evenly toned.